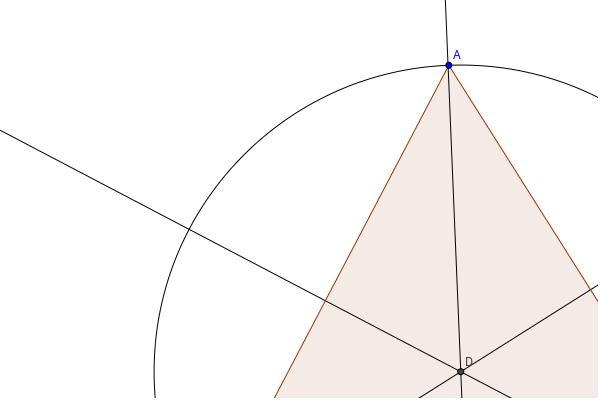 The circumcenter of a triangle is the center of its circumscribed circle. Because of this, it is equidistant from all three vertices. It is found at the intersection point of the perpendicular bisectors of the sides. If the triangle is acute, the circumcenter will be inside the triangle, if it is obtuse, it will be outside. Find out more at http://en.wikipedia.org/wiki/Circumscribed_circle#Triangles.